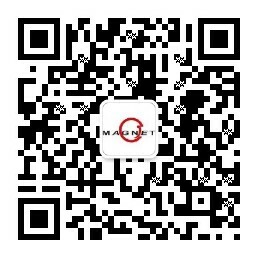 CJ MAGNET always takes the independent innovation as the key factor of enterprise development, and actively takes part in multi-level R&D cooperation, strive to integrate all the advantages of resources, continuely improve the R&D system, establish a unique innovative research and development platform, keep a special eye on the world most advance techniques of magnetic. Currently we own more than 20 China National patents for magnet production and new product, take parts in China national standard of Permanent magnet for drive motor of BEV . In the future, We will increase our investment on our R&D , strength our advantages in magnetic fields.